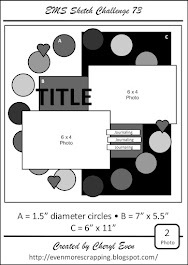 Working on some layouts for my daughter's school album. 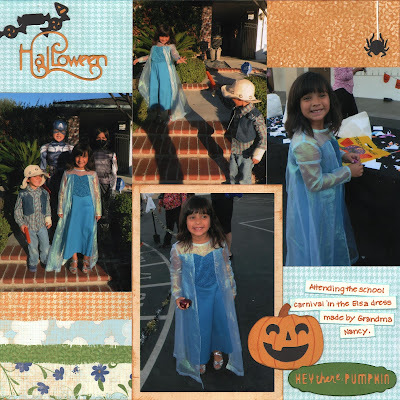 These pictures were from a Halloween carnival at her school, but she was wearing a blue Elsa dress, so I had to hunt through my stash to find something to blend the Halloween colors with the blue. Hopefully the papers I chose did the trick! Cute layout! I love your daughter's Elsa costume! Thanks for joining us at Lasting Memories! This scapbook page is so perfectly done, blending all the colors. Such a cute layout! Thanks for joining us at BBTB2. fantastic layout! very pretty title. thank you for joining us at BBTB2.